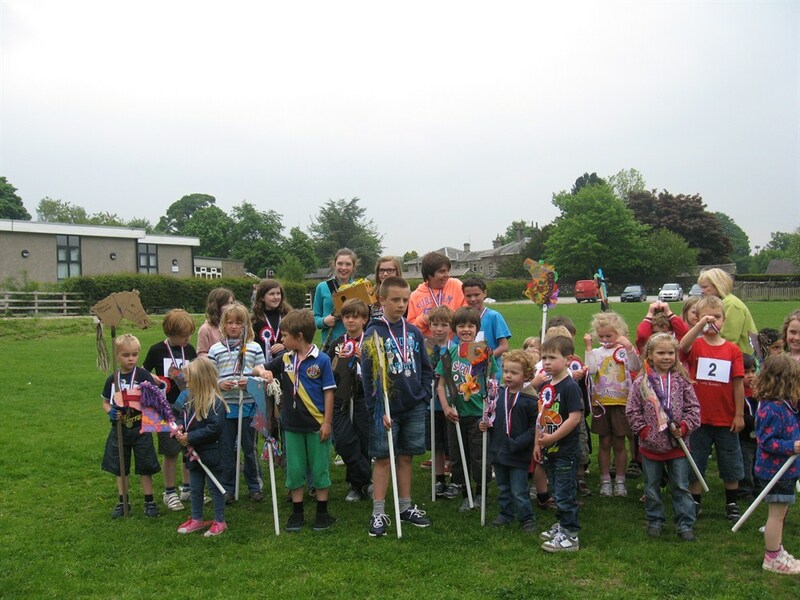 Grassington Hub & Community Library and Grassington Playgrounds Association are working together to revamp our play areas to enable children and young people to have FUN together whilst learning. 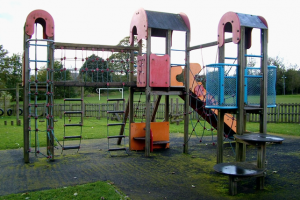 Town Head Playground in in need of a much needed revamp to encourage safe play and learning for children and young people of all ages in a safe and attractive environment. The playground is a much used and well loved part of the community, located next to Grassington Primary School and the Upper Wharfedale Children's Centre, it is used by the children of Grassington and Threshfield and surrounding villages and also bymany tourists who visit the area. this is largely due to the fact that equipment has been in place for 17 years. 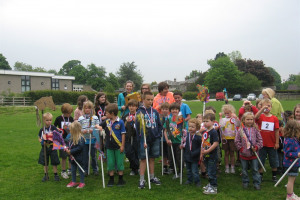 Grassington Hub and Community Library and the Playgrounds Association which is made up of local residents and parents are working together to fundraise and apply for grant funding to replace each peice of equipment, Grant funding of £8,000 has been secured and matchfunding is required. Through revitalising and revamping local playspace we will be creating a safe play area for children, young people and families of all ages to learn through play whilst having fun in a safe and welcoming environment. Whilst catering for the residents of Grassington and nearby Villages of Upper Wharfedale we will also be catering to the tourists who visit the area who will also access local business sites outlets therefore making the community sustainable in years to come. 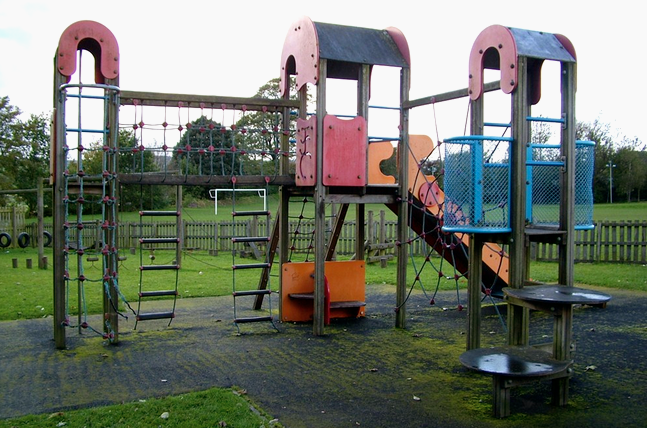 By installing new equipment throughout we will be improving the attractiveness of the sight and increasing usage for children, young people and families of all ages creating picnic areas thus improving the overall environment. 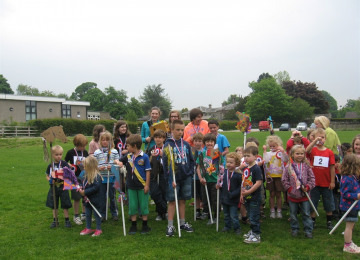 Grassington Hub & Community Library was set up in June 2009 following consultation with residents for a central point of access within the community to provide a wide range of information and services to residents and tourists. The Hub provides community services including promotion of local events and the propduction and sale of tickets for community groups within the locality. 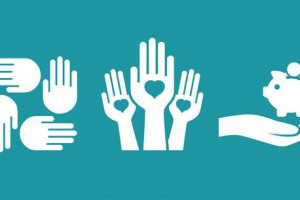 We offer volunteering opportunities for residents of all ages and access to training courses. Grassington is also a Dales Integrated Transport Alliance (DITA) Hun offering all forms of transport assistance including disseminating travel and transport information and making travel bookings for residents and tourists. Project Delivery Manager: Grassington Hub The Project Delivery Manager takes legal responsibility for receiving and spending the funds raised and ensuring the project is delivered. Contractor: Kompan The team responsible for building or installing the project.